Two of the world’s top action and comedy stars, respectively, collide with shockingly fun results in a buddy comedy with a little extra heart in it. 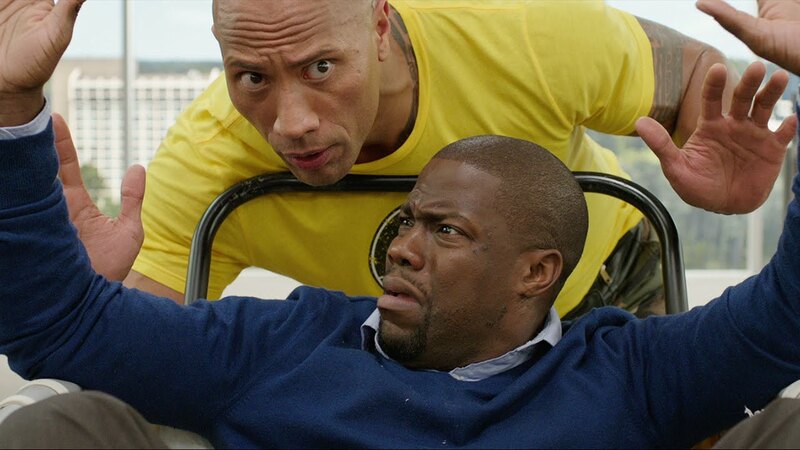 The visual of Kevin Hart and Dwayne Johnson side-by-side is an attention-grabbing image in its own right. 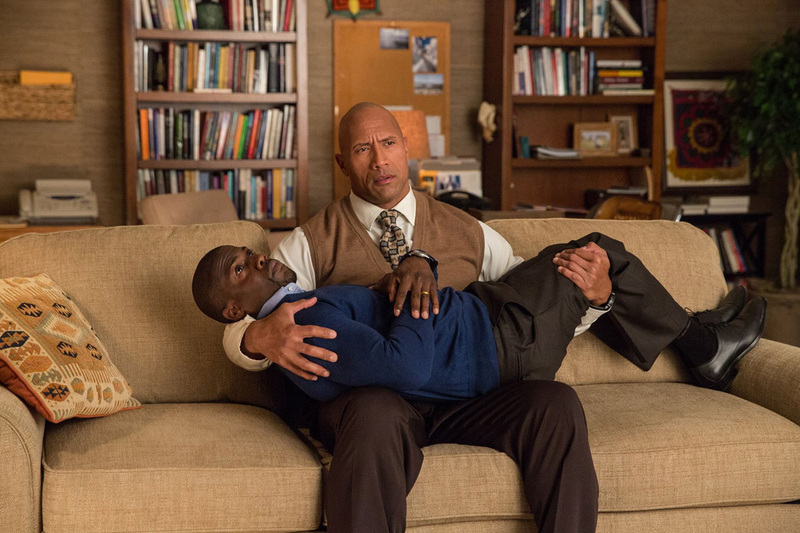 But Central Intelligence delivers beyond that juxtaposed gag. Even with a paint-by-numbers plot and a PG-13 presentation, the movie (from Rawson Marshall Thurber, the director of Dodgeball and We’re the Millers) is somehow more than the sum of its oddly matched parts. In fact Central Intelligence is a surprisingly entertaining summer popcorn flick. Even amidst gunshots and explosions the movie also manages to serve up an authentic message about bullying. Johnson absolutely nails these motivational moments where his character, a teenage victim turned CIA secret agent, shows his vulnerability. One leaves the theatre hoping that maybe the younger audience members will actually listen to the former Scorpion King and just try to treat each other a little better. Can you smell what The Rock is cooking, kids? It’s love and kindness for all. Eat up. The story itself is hardly innovative and the character archetypes aren’t what you’d call groundbreaking. But the movie has a major ace up its sleeve in the form of Johnson. The superstar gets to stretch his acting chops from broadly comedic to bruised and sensitive, and back again. Like a pro athlete running the game of their life, Johnson goes for broke in the search for laughs yet dials in his emotions to a microscopic pinpoint. He’s a force to be reckoned with and Central Intelligence benefits immensely from the pure verve of his performance. 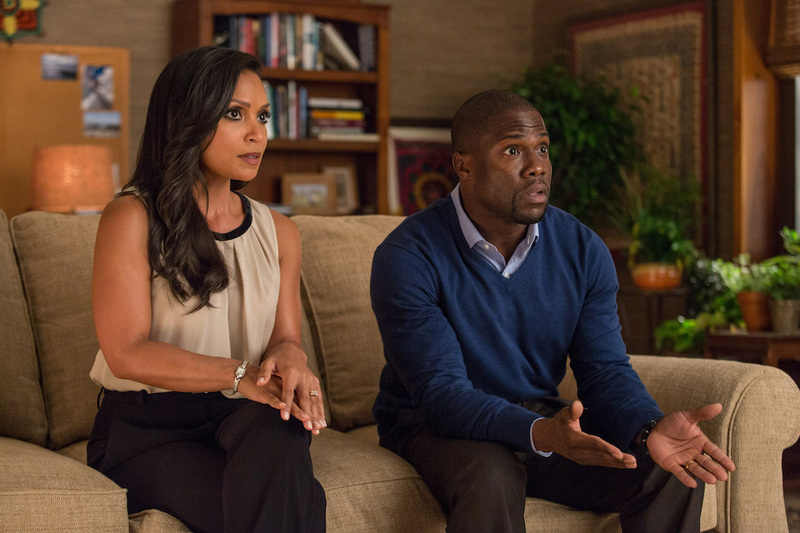 This reviewer is of the general attitude that Kevin Hart’s shtick isn’t that appealing. The actor helped the sinking ship that was Get Hard nosedive into embarrassing lows, and for my mind, he hasn’t stood out in anything else of note since then. His small moments in This Is the End (a modern comedy masterpiece) are nice but that’s about the maximum amount of Hart that I can take in a single sitting. Here however, props have to be given to the man for holding it together in Central Intelligence, more or less, and not embarrassing himself next to Johnson. Hart gets to play the straight man here and thankfully dials everything back appropriately. His character, a mild-mannered accountant named Calvin, is presented as a truly nice, empathetic guy. It seems odd to call any one of his performances subdued (relatively speaking), but it actually is accurate in this instance. He’s also strongly aided by the confidence and support of his co-lead Johnson; the two look like they’re having a blast throughout the movie and that in turn rubs off on everyone else’s mood. Some unnecessary bloopers before the end credits prove just how likeable the two are together. Even if their characters aren’t new, Johnson and Hart make them feel fresh. 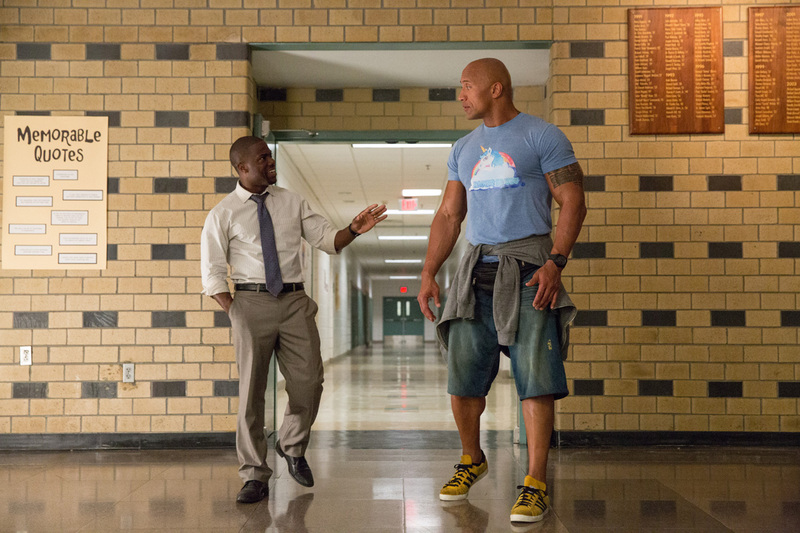 For what it is, Central Intelligence is more than serviceable as a summer comedy. It’s maybe not quite up there with last year’s underrated Spy, but its mix of action and laughs are consistent enough that the less inspired moments feel fewer and farther between than they maybe, in actuality, are. This isn’t going to be a comedy with a legacy that’s heralded years down the road. But it will be remembered (if it’s successful enough, of course) as a prime example of Johnson at his most endearing. Central Intelligence is a pleasantly enjoyable, fairly innocuous, and heartfelt summer distraction. Central Intelligence is rated PG-13 and available at a cinema near you.